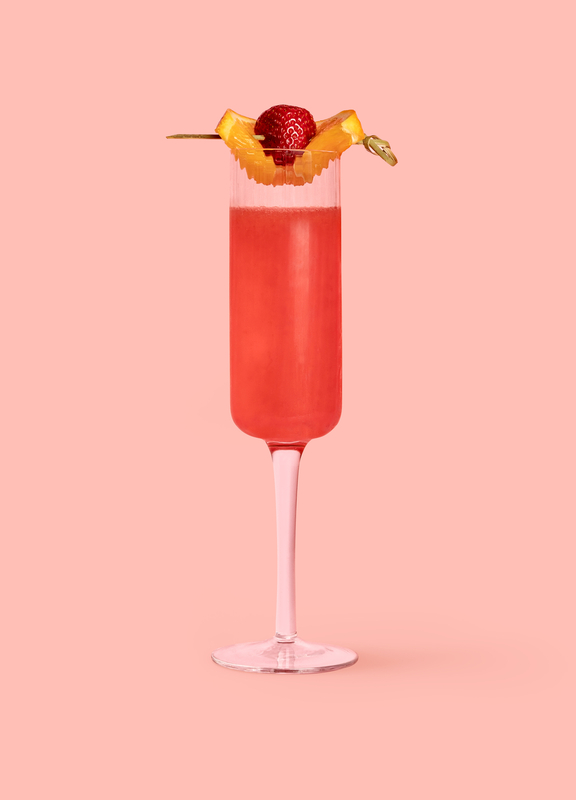 With one of the most basic days of the year right around the corner – here are some festive cocktails to sip on no matter how you’re celebrating February 14th. 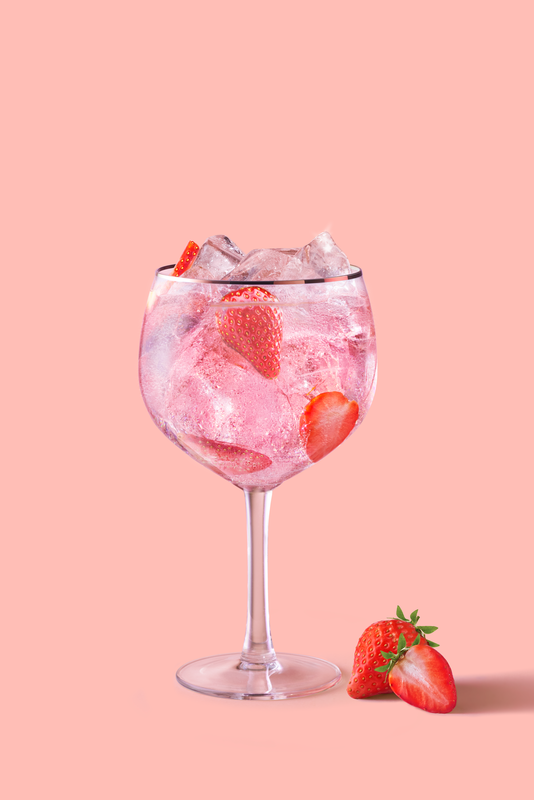 Just because Valentine’s Day may be basic, doesn’t mean your drinks have to be! 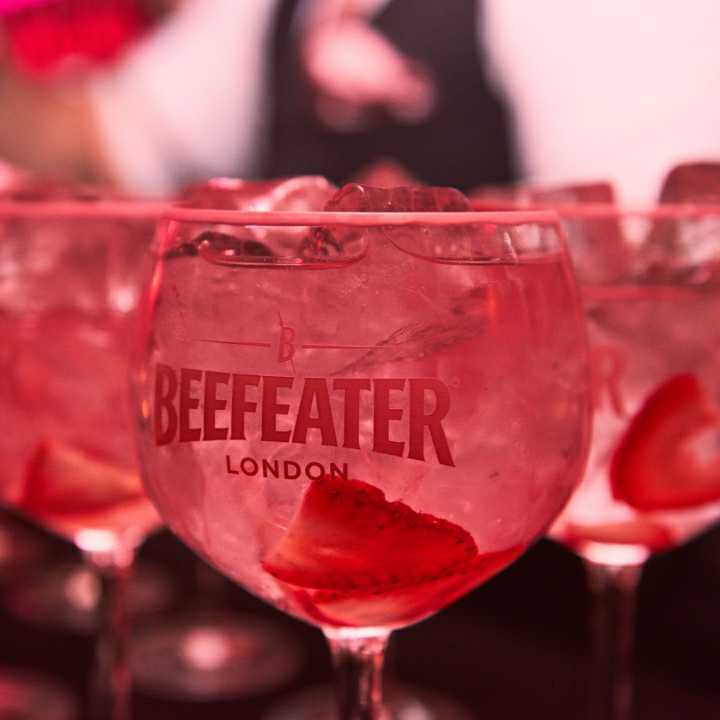 See below for recipes from the recently released Beefeater Pink, created by Global Brand Ambassador Sumaiyah Connolly, that are not only easy to create at home but easy to fall in love with. This entry was posted in Spirits and tagged 360 Magazine, alcohol, beefeater, beefeater pink, berry, brand, branding, culture magazine, garnish, Global Society, holiday, holidays, Jake Porter, love, mimosa, mixed drinks, orange, recipe, simple, sip, soda water, spirits, strawberry, twist, Valentines Day, Vaughn Lowery on January 25, 2019 by wp360mag.